Daily Debate: Which Mask in Breath of the Wild is the Most Useful? Breath of the Wild features a variety of masks a la Majora’s Mask that range from allowing Link to find Koroks more easily or stealth past opponents by blending in with them. 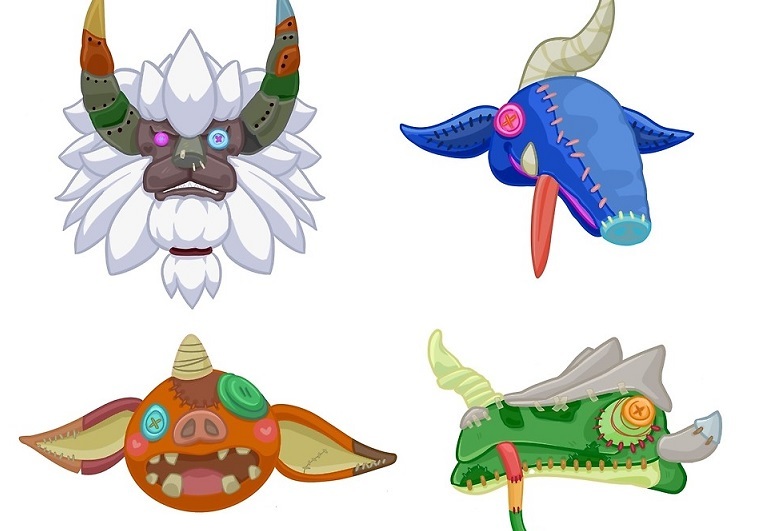 These masks can be purchased at the Fang and Bone shop or obtained through amiibos or the DLC, and I appreciated the diversity that many of these masks offered outside of just boosting Link’s stats, and I was surprised to find that I used them quite a bit while exploring Hyrule. Personally, I found the Lynel Mask to be a lifesaver. Granted, I didn’t go out of my way to find or fight Lynel’s very often, but many times when I was trying to find a nearby Shrine or Korok, I donned the mask if a Lynel was nearby for extra protection. Unsurprisingly, the mask isn’t a full-proof disguise against Lynels – if you loiter around them too long, they eventually figure out it’s a trick and viciously attack (something I learned the hard way), but overall, it usually gave me enough time to safely leave the area. So what do you think? Which Breath of the Wild mask did you find the most useful? Let us know in the comments!